The last couple of years have seen an exponential growth of Chinese smartphone manufacturers in the global market. As of 2017, five of the world’s top 10 mobile companies are Chinese in origin. This is hardly surprising, as these companies have fought tooth and nail with the old favorites, delivering quality products at very competitive prices, without compromising on after sale services. Oppo (owned by BBK) has itself done very well, offering several choices for every price range. Over the years, they have targeted a specific niche in the consumer base: the selfie lovers. Hence Oppo’s latest mid-range device, the F1S, is marketed with the nickname ‘Selfie Expert’. 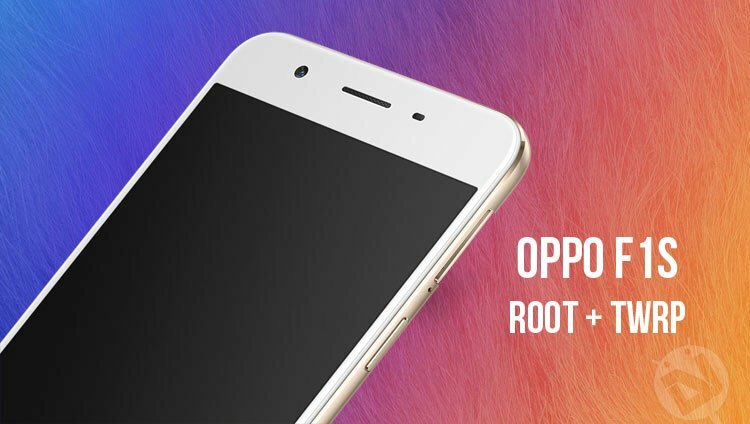 In this post, we will look at several methods to root the Oppo F1S. The methods described below have been tried and tested by developers who made them, as well as many other users. However, no method is absolutely safe. By following our post, you agree to that you understand the risks involved and will take full responsibility for whatever happens to your device. There are several one-click root apps, which exploit some security vulnerability in the device’s software. A major advantage of this method is that it is never bricks your phone, and is extremely safe. On the other hand, companies regularly push security patches through OTA updates to cover up these loopholes. Therefore, you will have to use the latest version for better chances of success. Also, this method will not install any custom recovery in your device, which is necessary for many features and mods. 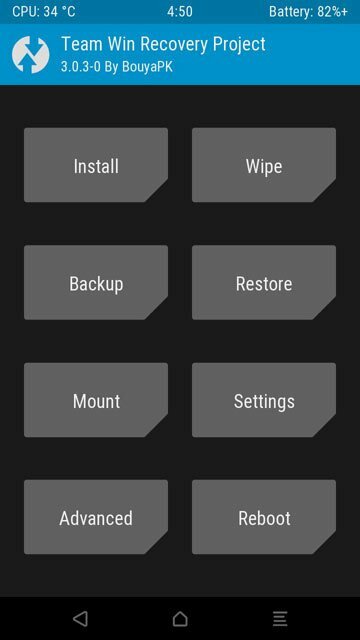 You can later install TWRP with the TWRP Installer app available in Play Store. In your mobile, open Settings-> Security. Enable Unknown Sources. Download and install the Framaroot apk file to your mobile from this link. Open the app, select Install Superuser. In the list of exploits, select Gandalf. Wait for the rooting to finish. If the process fails, select Aragorn exploit. After getting the ‘Success’ message, you can install the Root Checker app from Play Store to verify whether your device has been rooted or not. In your mobile, open Settings-> Security, and enable Unknown Sources. 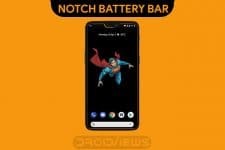 Download and install the Kingoroot apk from this link. In case the installation gets blocked, tap on more details and select ‘Install Anyway’. Launch the app, swipe through the welcome screens, and tap ‘Try It’. The app will then scan look through its database for possible vulnerabilities in your device. Make sure you are connected to the internet. When the process is complete, tap ‘Try root’. Wait for the process to finish. The device may reboot more than once. When the process is finished successfully, you can try out some of Kingroot’s other features, like game boost, bloatware removal etc. If the above methods fail, you can try using ADB to gain root access. This method has better chances of success, but is also a bit more complicated. Download and install Android SDK tools on your PC from this link (we will need only the platform-tools). Make sure all relevant device drivers are installed. In your phone, go to Settings-> Device Info. Tap on Build Number 7 times, until Developer Options are unlocked. Go back to the main Settings page, and open Developer Options. Enable USB Debugging and OEM Unlock. Download TWRP v3.0.3-0.img from this link. Place it in the same folder as Android SDK Tools, and rename the file to twrp.img. Download SuperSU Recovery flashable zip v2.79 from this link. Transfer this file to the root directory of your SD Card (don’t put it inside any folder). Download magictricks.zip (by developer uberlaggydarwin) from this link and transfer it to the root directory of your SD Card. Backup all your important data to your SD Card or PC. Charge your device to at least 80%. Switch off your device. Now long press Power and Volume down buttons together for a few seconds. Select Install from storage. Select magictricks.zip and flash. Connect your device to your PC via a USB cable. Press Shift+Right Click. Select Open Command Window here. If all drivers were installed properly, your device will show up along with a long alphanumeric string. Now power off your phone again and reboot into fastboot mode (by pressing Power and Volume up buttons together for a few seconds). 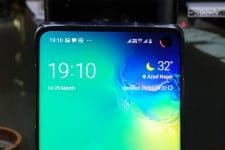 As soon as your device shuts down, press and hold the Power and Volume Down button together until the Oppo logo reappears. Your device will now enter TWRP Recovery mode. Now select the SuperSU zip file, and swipe right to install. Wait for your device to power up. You will find the SuperSU app in your app list. 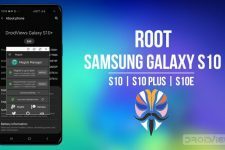 Your device is now rooted. Welcome to the God mode of Android!